GSM SIM900 boleh digunakan untuk menghantar MMS. Berikut adalah demo SIM900 menghantar MMS gambar daripada SD Card. How u will send me circuit diagram and code? I use this code, but i couldn’t send MMS. I couldn’t see ERROR or CONNECT after AT+CMMSDOWN command. What is the reason? can you please post your circuit diagram, also, is it require that the sim card has internet service. How may amount in Indian currency to be pay ? What is material include in the project ? How can I deposit amount to u? 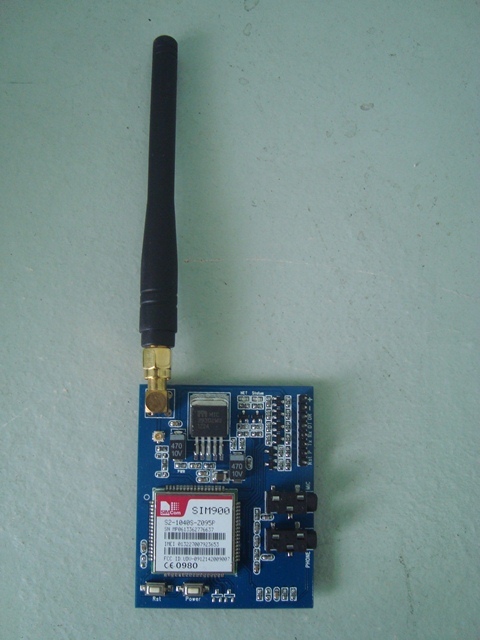 Just use Arduino Mega, SD Card module and SIM900 that support MMS/GPRS. Any agency in India ? can you please post your code?? bro boleh x tolong terangkan mcm mne nk send mms and email klo ada bayaranya. momo, sila hubungi saya di Tentang Saya.